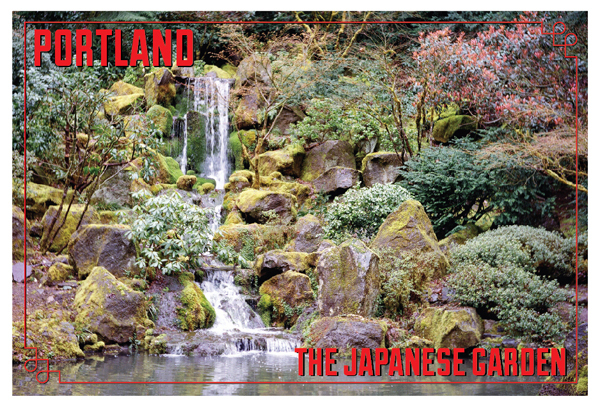 A couple of postcards I made to send to my family, using photos I took at the Portland Japanese Gardens. 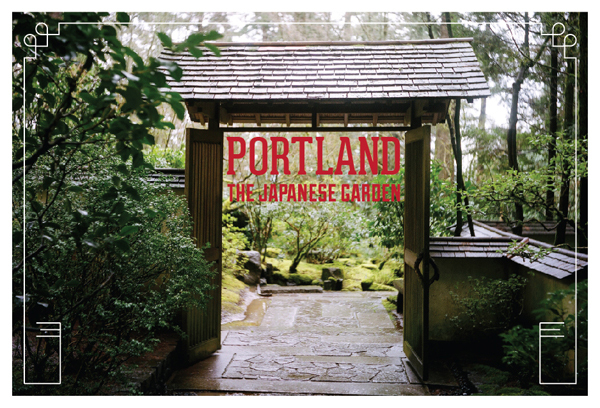 Shot on medium format film with my Yashica twin lens camera. 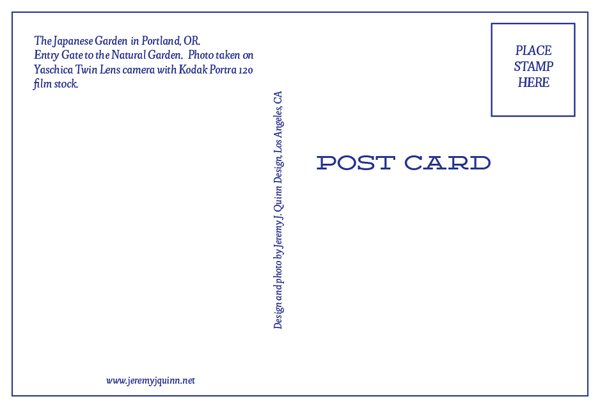 I wanted to replicate the look of vintage postcards.